Scratch the cat appears on the graphics screen as soon as Scratch is downloaded and opened. This video illustrates how easy it is to get Scratch to move and turn! Also, the block structure of Scratch is demonstrated. This feature of Scratch means you don't have a 'typing' editor that adds to the chances of making the typographical mistakes that keeps your scripts (programs) from running properly—or at all! 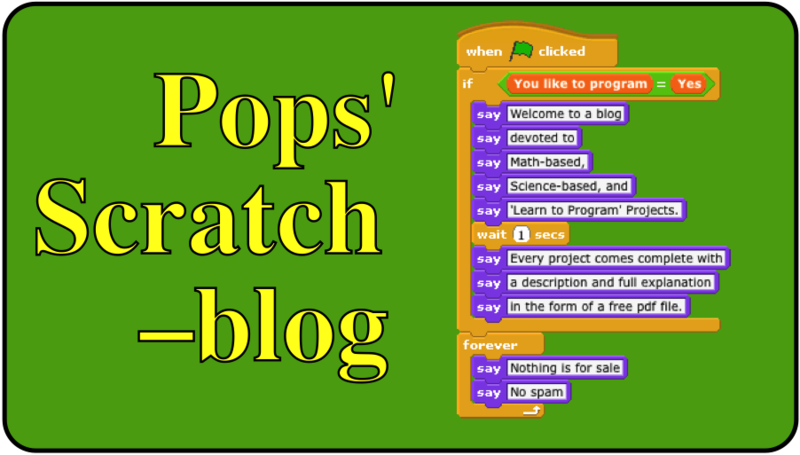 Following is a list of the other introductory Scratch videos on my YouTube channel. Go ahead and work ahead! How to change the background by importing a graphic and how to import a sprite from the animals file. How to set the minimum and maximum on a slider.